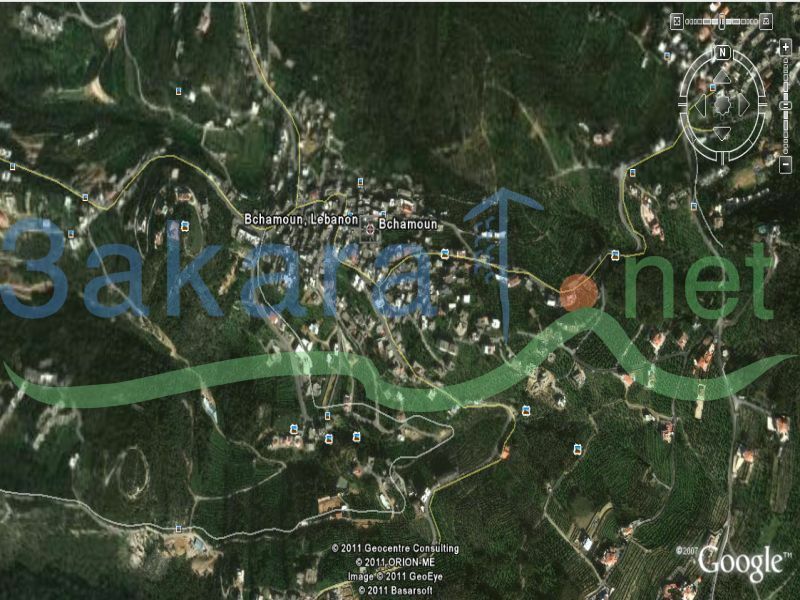 A 6,500 m2 land in Bshamoun for sale, have a paved road access, has electricity and water. Contains about 190 olive trees and has a very nice view including a partial sea view. The investment is 25/75 % and it has a mild slope of about 15-20 degrees.